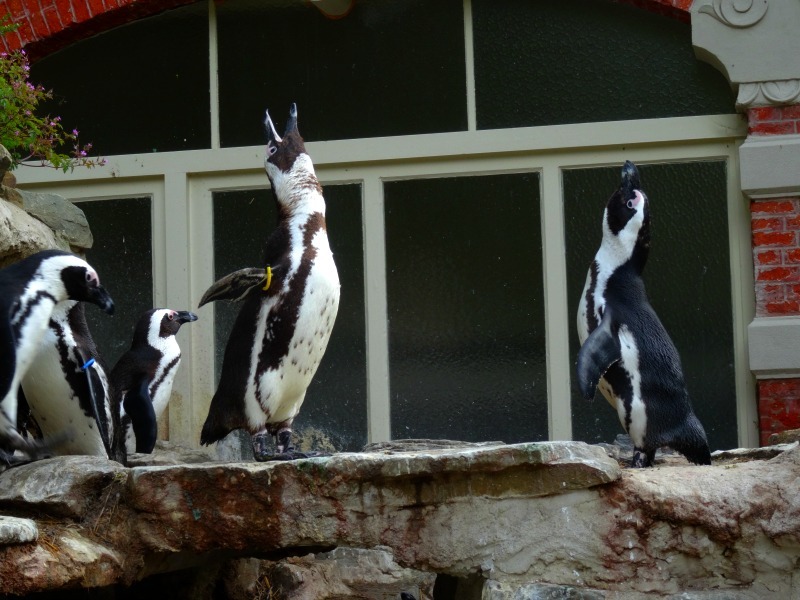 Located in the heart of Antwerp, the Antwerp Zoo is right next to the Central Train station. The zoo opened its doors to the public in 1843, making it the oldest zoo in Belgium and one of the oldest in the world. It’s now even listed as a monument. Home to over 5000 animals, representing 950 species, the Antwerp Zoo has always had a strong focus on conservation. Last summer while exploring Brussels I decided to take a day trip to Antwerp. I was excited to wander the amazing city and visit its over 150 year old zoo. 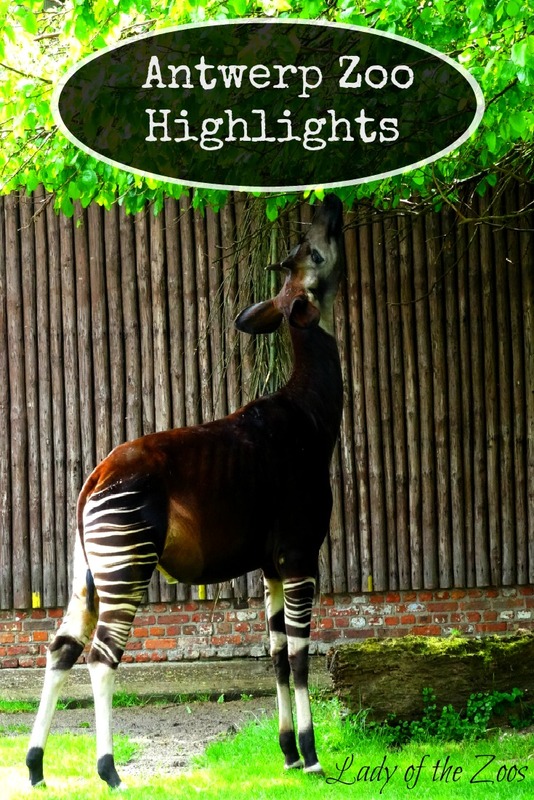 There were many highlights, from my encounter with the adorable baby tapir to the zoo’s rich historic buildings, so I’ve compiled a few of my favourites. Even with being over 150 years old the Antwerp Zoo has made many improvements and additions over the years. They’ve created better enclosures for the animals and new exhibits. But in true European fashion they’ve maintained many of the original structures. Three of the best buildings include; the Egyptian Temple, the Moor Temple and the entrance. The zoo’s entrance is the original from 1843. The Egyptian Temple, used to house the elephants and giraffes, is from 1856. This is probably one of my favourite buildings from any zoo I’ve visited. 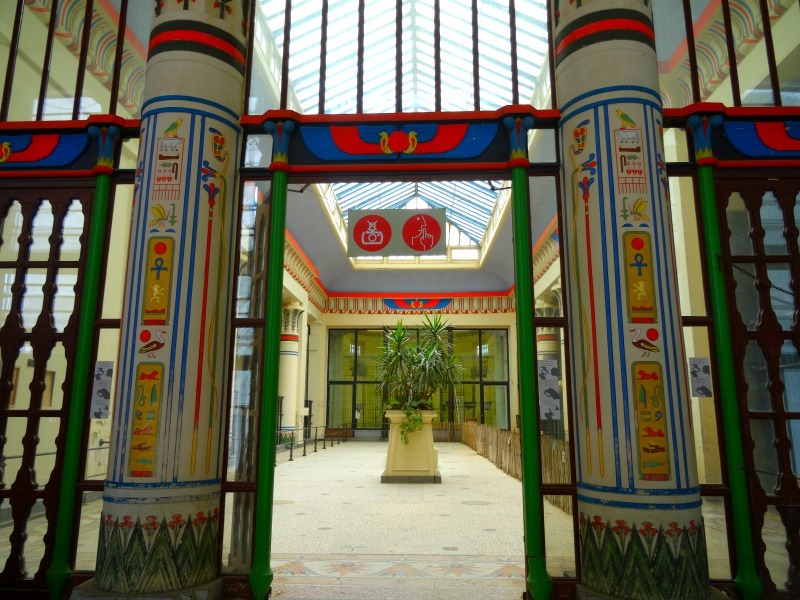 The temple is decorated with Egyptian hieroglyphs, all in beautiful vibrant colours. The Moor Temple, used to house the okapis is from 1885. Home to animal species that are nocturnal, therefore more active during the night, is a great exhibit. Plunging into the darkness you’ll meet Egyptian fruit bats, slender lorises and night monkeys. Beware as you may run into bats, as they fly between their enclosures. One large enclosure was home to various species, including; a sloth hanging from the branches with its baby holding tight, armadillos scurrying along the ground and a night monkey with its beautiful round, brown eyes looking out at you. Also known as owl monkeys, night monkeys are the only nocturnal monkey. It felt like every time I was watching the zoo’s many birds they were all so vocal. Even the penguins, who I’d never actually heard vocalize before, were quite outspoken. When I was at the kea enclosure there was a keeper in there doing some cleaning and feeding. And I’m not sure if the kea was telling her to get out or going on about its day. But he was very chatty. Keas are native to New Zealand’s South Island. They are the only alpine parrot and are also one of the most intelligent birds. Another exhibit, housing seed eating birds, was really interesting. There are no bars, no glass, nor barrier on the fronts of their enclosures. They’re in the light while you, the visitor, is in the dark. Why don’t they fly out and away? Well, turns out they won’t fly out into the darkness because these diurnal birds, active during the day, are not as adventurous as their seed eating cousins. I’m always in awe of takins. 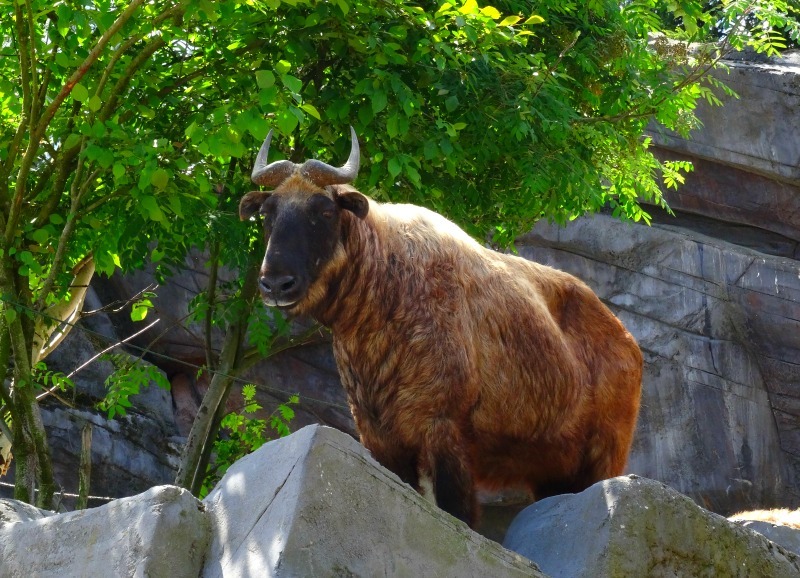 Takins are a large goat/antelope species that are found in the eastern Himalayas. Their golden coat and relaxed nature always draw me in. While they’re usually lounging in the shade when I see them in zoos I was excited to see them up, active and exploring their exhibit at the Antwerp Zoo. Their exhibit was large and multi-leveled, and simulated their native habitat. This may come as a surprise, but I enjoyed the zoo’s group of American raccoons. They were extremely active and playful. I watched on as two were play wrestling, then one started snarling at a strange all white racoon. Out of nowhere a large one came scurrying over to break it up. Oh, the angst of urban wildlife, even at a zoo! 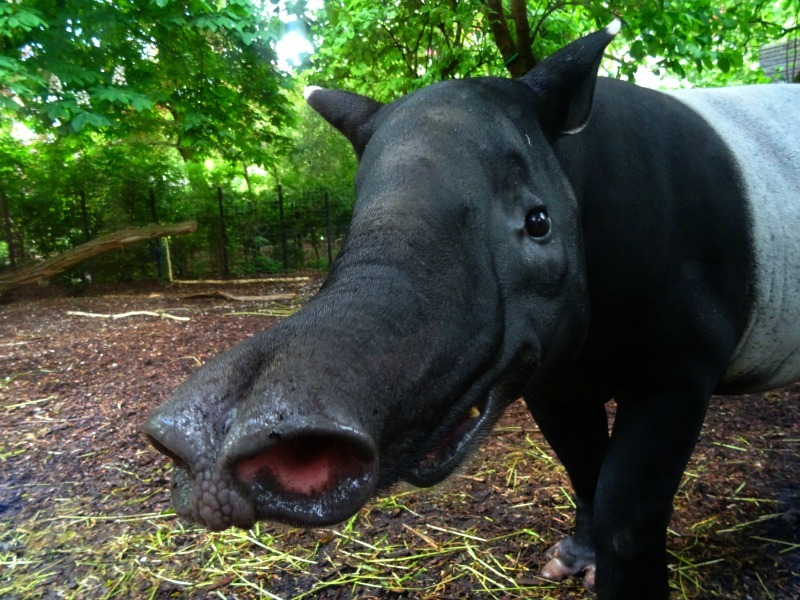 I cannot deny my love for tapirs. These strange creatures, that look like a fusion of various animals, always make me smile. And at the Antwerp zoo I was beaming! There was a baby Malayan tapir. With its speckled coat, looking like a brown watermelon, it seemed to frolic around its enclosure. The little guy, or girl, even had a little friend. 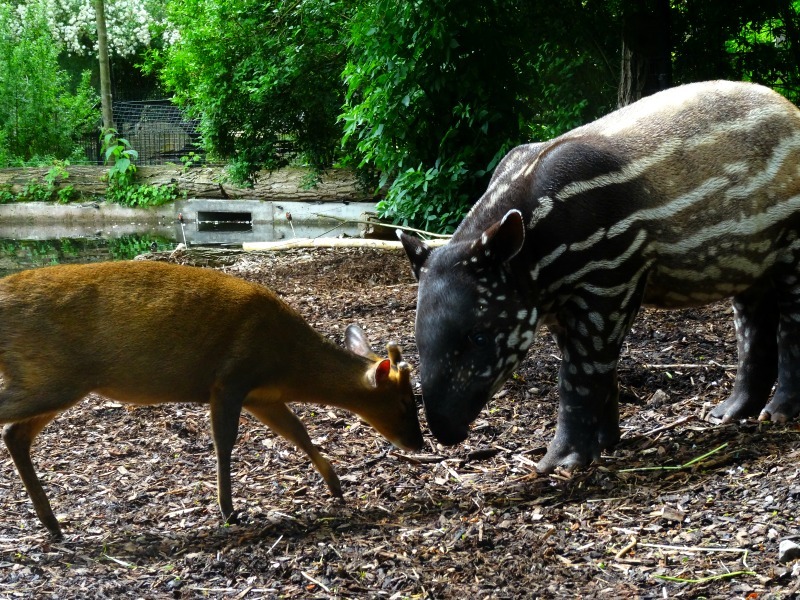 The tapirs shared their space with muntjac. Muntjac are a small deer species, making it a perfect pint-sized playmate for the baby tapir to run with. When I crouched down near the glass it piqued the interest of the adorable baby tapir, who came right over and sat in front of me. Even the mom came by to see what all the fuss was about. Cuteness overload! I enjoyed my time at the Antwerp Zoo. With its well manicured lawns, beautiful statues, stunning old buildings and adorable animals, I highly recommend a visit!